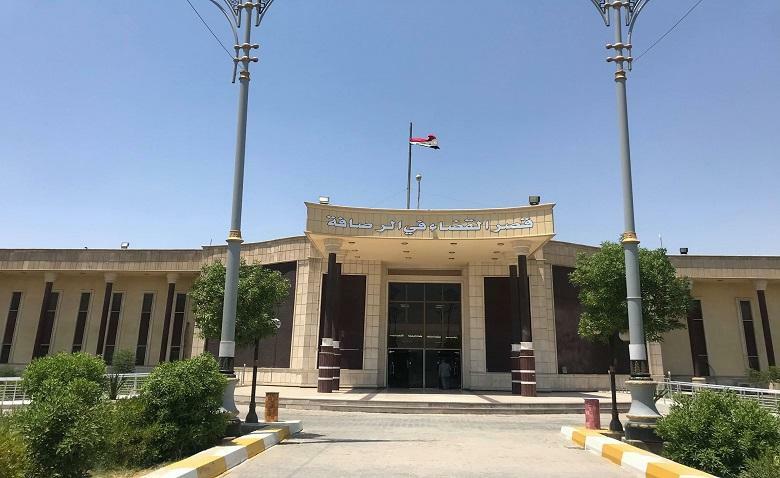 judges specialized anti narcotic announced that more than 525 accused of trading and promoting drugs have been arrested in the capital Baghdad, as well as the issuance of 100 warrants for the arrest of others between abusers and promoter and trader in 2018 only. The judges warned of the growing phenomenon, pointing out that most of the abusers are turning into short-term promoters of this trade is profitable, especially for the unemployed. 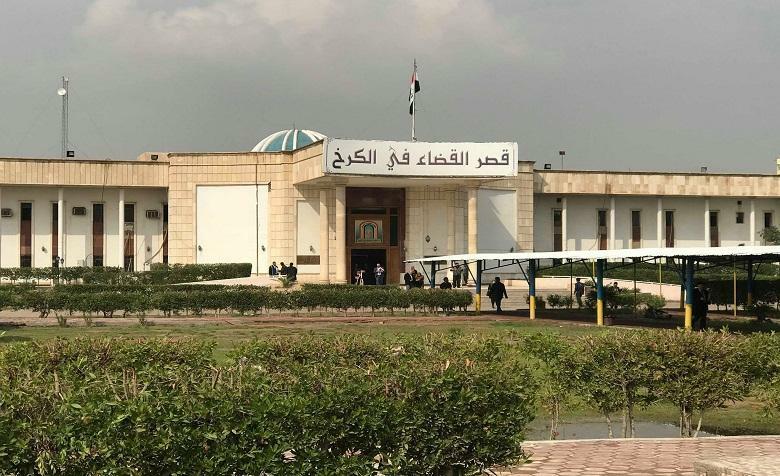 The judges confirmed the registration of drug abuse and promotion in a school in Baghdad and civil universities, as well as promoted in some cafes likely to use anti-terrorism forces to counter this threat and hit drug dealers.
" 306 defendants have been arrested between a trafficker and abusers in 2018 divided to 216 merchants and trafficker and 90 drug abusers, most of whom were referred to the competent courts and sentenced to life imprisonment," said Aqil Nazim, an investigating judge on drug cases in Rusafa. 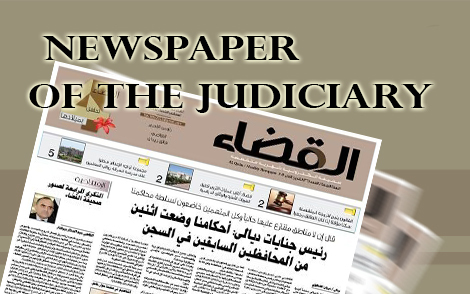 Judge Aqil said in a statement to the judiciary that "most drug users turn after a period of time to promoter for the purpose of material gain as the promotion of these materials generates great profits and also to be able to access these drugs to be used because of addiction to them." As for the types of drugs that are spread, the competent judge explains "We have recorded the abuse and circulation of many types of drugs but Al-crystal occupies the first rank of this trade, followed by narcotic pills , known as (zero -1), followed by the hashish and other kinds". Judge Aqil reveals the networks that run the drug trade in Baghdad, which is organizations are hard-to-reach, Stressing" the dismantling of many of them and the arrest of its members and often drug dealers are cautious in their dealings and the sale is only to the person who is reliable and be a supporter of another person" Pointing out that "there is a connection between the networks in Baghdad and the southern provinces". Nazem shows "That the drugs enter Iraq from some countries, including Iran, Lebanon and some Gulf countries and that the marshes constitute a transit point for these materials by Almshhoof and traders often come out of Iraq with official passports and enter through smuggling and materials are entered through bags of rice or flour. " The judge explains the methods of promotion "That most of the abusers turn into lawns after a short time to spur drugs to his friends, as well as some cafes promote drugs through the hoca or what is known as" shisha", by mixing the material of alhashisha with tobacco or smoking directly in private places ,these offers are usually not offered to anyone other than a trusted source. He continued that "There are other ways to promote through nightclubs and prostitutes on the grounds that the material of the crystal is sexual drugs". Adding that"Some drug dealers rely on transporting their goods and promoting them to the female component (girls), especially from one governorate to another or from one region to another because they are not subject to inspection in the checkpoints and security detachments, In addition to their reliance on some security elements because they carry Badges, allowing them to pass the checkpoints without inspection". 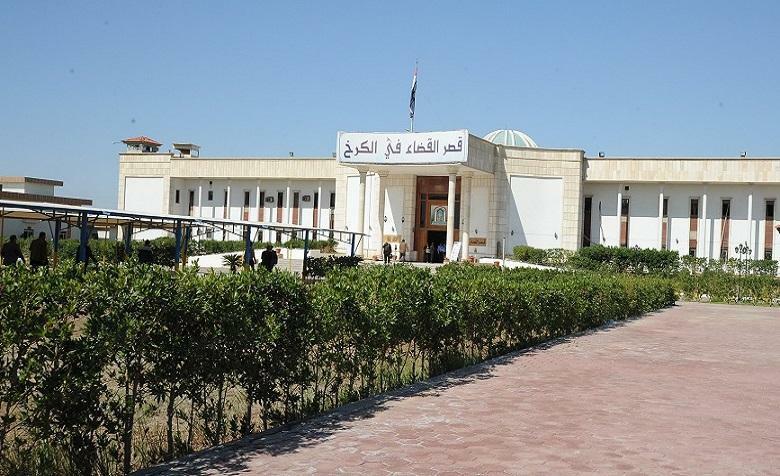 The competent judge revealed of the arrest of a group of promoters who promote drugs in front of a secondary school in Baghdad for some of the students to leave the school and take them from the materials for abuse as well as the existence of information indicating the existence of cases of abuse and promotion within two universities in the capital, according to Nazem. The judge notse the areas of the capital Baghdad, which registered a greater prevalence of drugs, "The areas of Rusafa and specifically Sadr City and the surrounding areas, where it ranked first followed by the areas of the people and the neighborhood of Ur and Zaafaraniya Palestine Street and Jadriya and Karrada, where these regions recorded the highest proportion of the promotion and abuse of drugs. The competent judge shall be completed "We have dismantled several drug networks, most notably a network in the Zafaraniya area consisting of seven individuals, led by a person called the commander (Al-qaaid) who killed one of the individuals in his detachment for trying to escap. 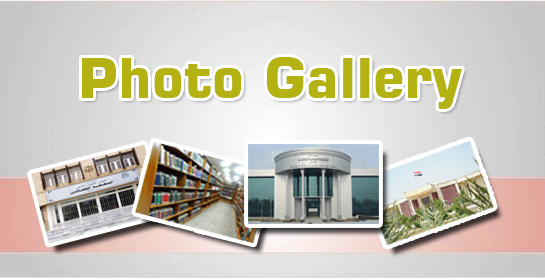 He stressed "the existence of networks run by families and often call the title (Alhaji) or (Alsayed.) on the big traders and that these networks are in conflict with each other, but recorded incidents of quarrel or attempted murder in police stations". The investigating judge of the Central Court for Drug Issues in Rusafa called for the amendment of the Narcotics and Psychotropic Substances Act No. 20 of 2017 to tighten the penalties, Especially some of the drug traffickers have already been released under the amnesty law and then returned again to deal or entanglement and trafficking and called for tightening the punishment of traffickers and drug promoters to the death penalty. Nazem also called on the Interior Ministry to provide support and develop the anti-drug department likely to use counter-terrorism forces and Swat to hit and arrest drug gangs. 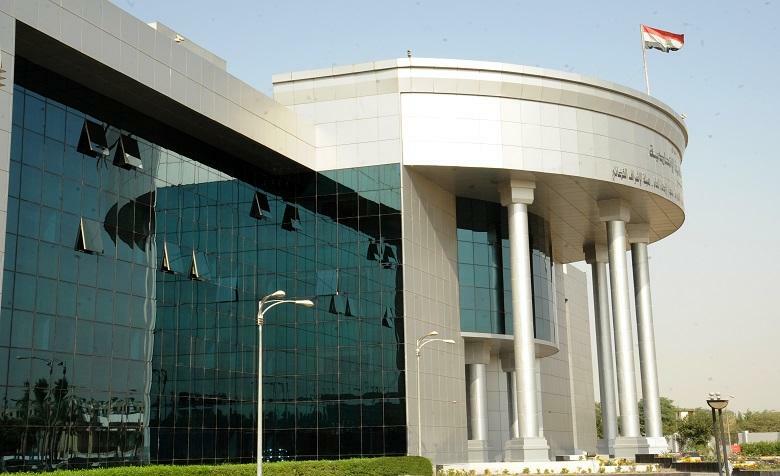 The Judge Saad Taher, a judge on drug issues in Karkh said " Karkh investigation court recorded the arrest of 220 accused drug cases between the dealer and promoter and abusers in 2018, most of them have been referred to the competent courts, while some of them are still under investigation". Taher revealed the arrest of a gang of drugs in the capital Baghdad in an ordered quantity seized with "4" kilograms of hashisha material, less than half a kilogram of material Al crystal. The judge added "the districts of Dora, Baya, Al askaan and Ashoulla are the leading drug proliferators on the Karkh side of the capital". He stressed that " drug dealers are very cautious in their dealings and does not sell to anyone unless it is a source of confidence and may resort to the shops to divide the small quantities for fear of being arrested". Tahir shows that" one of the networks in Baghdad, which was run by a girl, has been dismantled, as drugs are often promoted by girls as well as girls arrested for abuse".